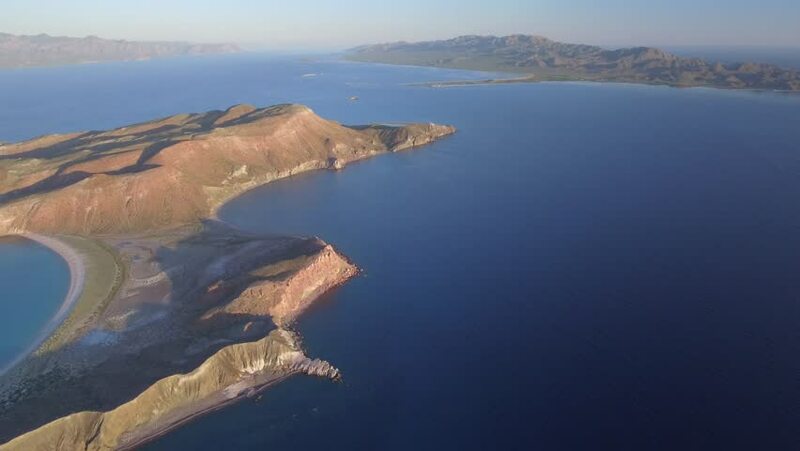 Aerial panoramic views of isla San Francisco, Baja California Sur, Mexico. Sea of cortez. 4k00:24Aerial panoramic views of isla San Jose, Baja California Sur, Mexico. Sea of cortez. hd00:13SEA OF GALILEE, ISRAEL- CIRCA MAY, 2010: A boat travels across the Sea of Galilee.